Looking for Best Dhaba In Amritsar. Makhan Fish & Chicken Corner is the best choice of Dhaba and restaurant in Amritsar. Amritsar is famous for its delicious dishes. 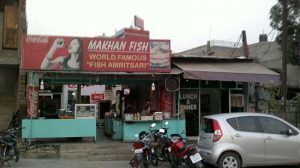 Since 1962, Makhan Fish that is situated at Majitha Road, Amritsar become one of the famous restaurants all over the world. It serves best Amritsari fish in Amritsar and serves delicious Amritsari food. The delicious recipes of Makhan Fish enjoy the people from all over the world and he takes pride in special Amritsari Food. He offers high consistency in service, quality, and style that set new standards. He serves Indian and Punjabi food. People enjoy exclusive and exotic flavors of the kitchen at Makhan Fish & Chicken Corner. Every traveler when visits Amritsar, he finds famous places to visit in Amritsar, Which is the best Dhaba in Amritsar? There are lots of Gurdwaras, temples and visiting place in Amritsar. But whenever you find best Dhaba in Amritsar, Then Makhan Fish & Chicken Corner is the best choice for every traveler. 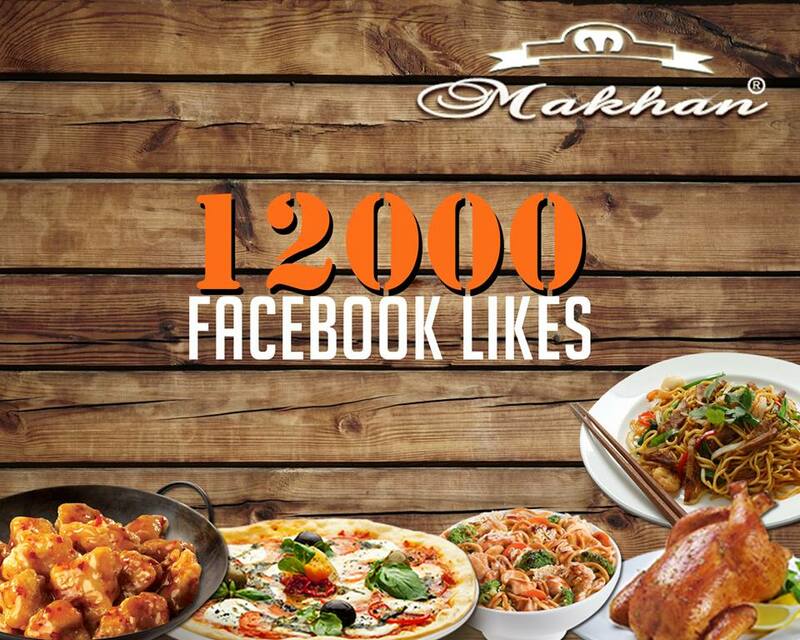 Makhan Fish & Chicken Corner become one of the famous restaurants because of its delicious food and services.